It is very easy to use because it can be erased even if you make a mistake. It is also helpful because the color is clear. This review is about item#24341467. The coloring is easy and easy to use. I use it because I use multiple colors. 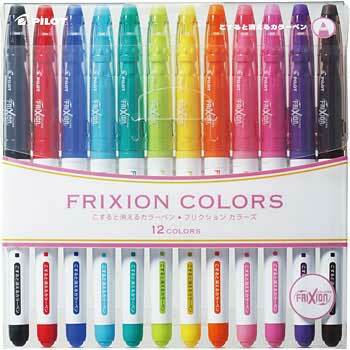 Various colors are distinguished properly, it is very useful because it can be erased if you make a mistake.